Pick up from Sarti, Neos Marmaras, Nikiti, Metamorfossi, Psakoudia, Gerakini,Toroni, Porto Koufo, Kalamitsi, Sykia, Armenistis, Platanitsi available. 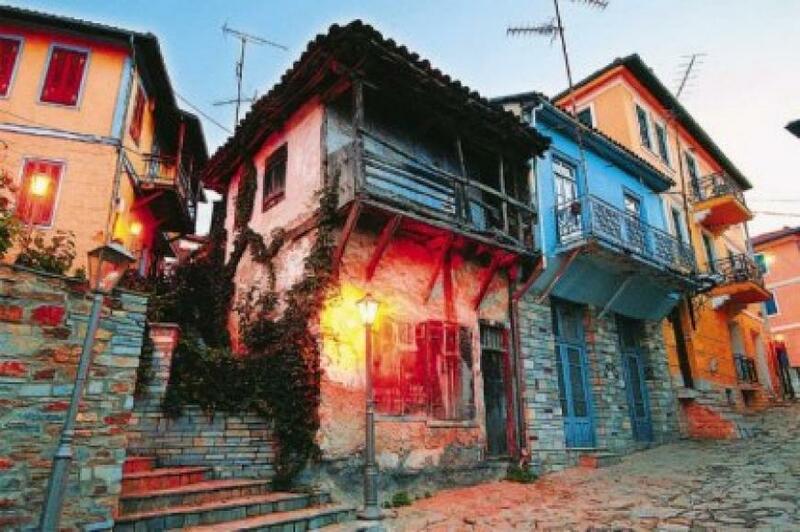 Arnea is one of the biggest and picturesque villages in Chalkidiki. 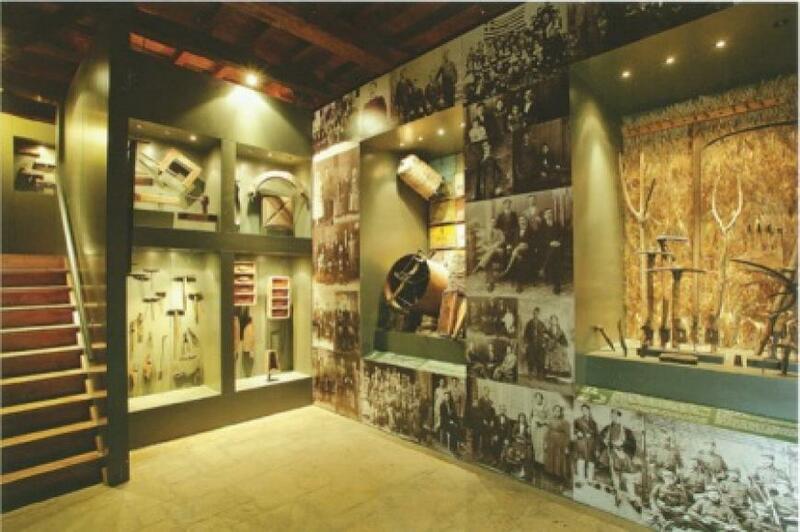 Already in the 18th century it was the home of shoemakers, beekeepers and leather sellers. 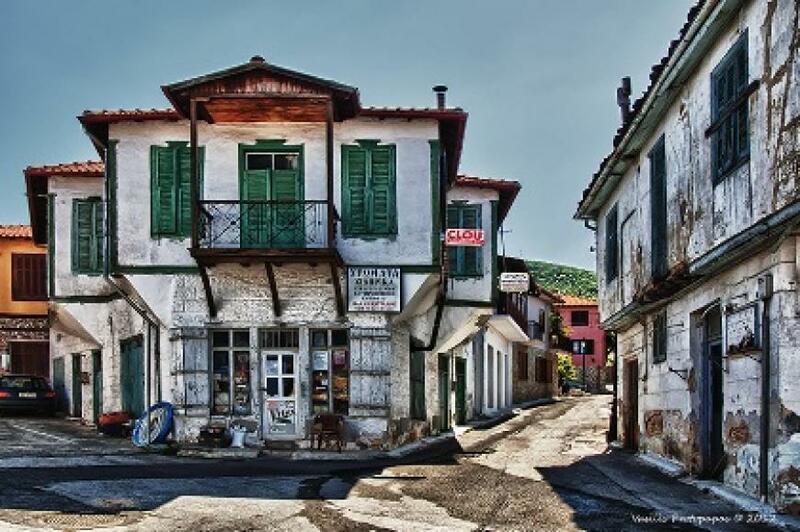 Still today you can find many houses kept with restoration in their original and traditional greek style . 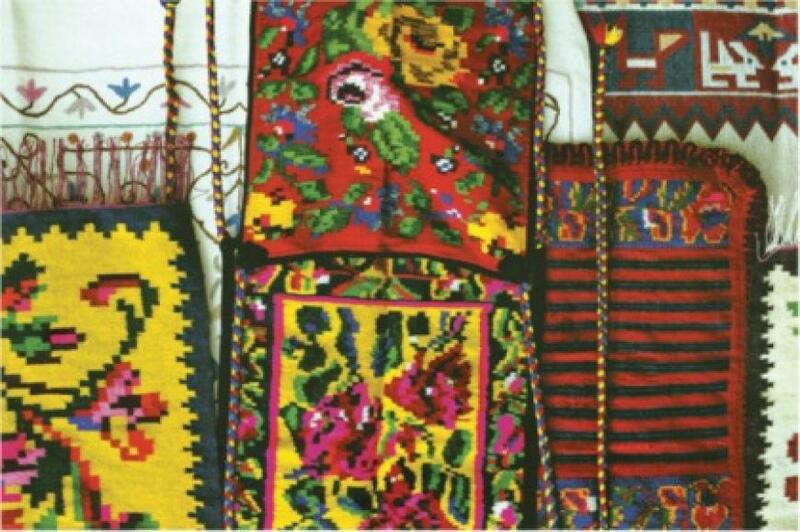 The folklore museum on the square of the town is inviting you to comprehend the life of farmers and workers of the 18th and 19th century. 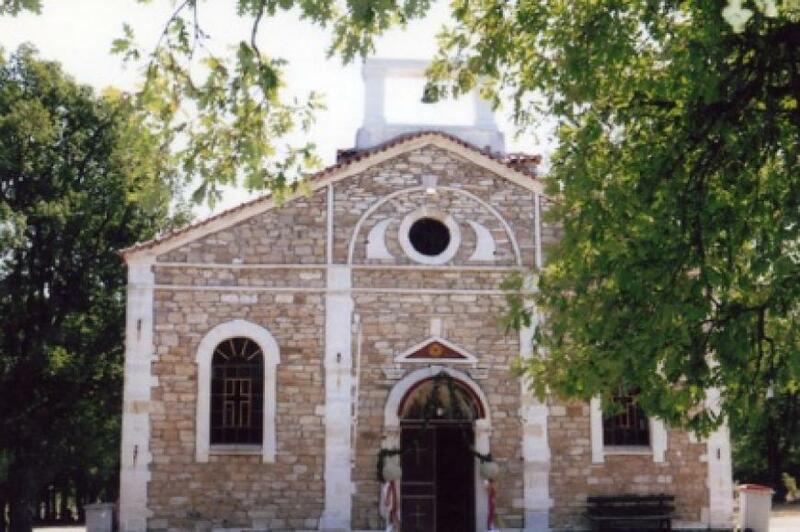 A visit of the biggest church in Arnea, Saint Stefanos with the unique glass floor, will provide you unforgettable impressions too. 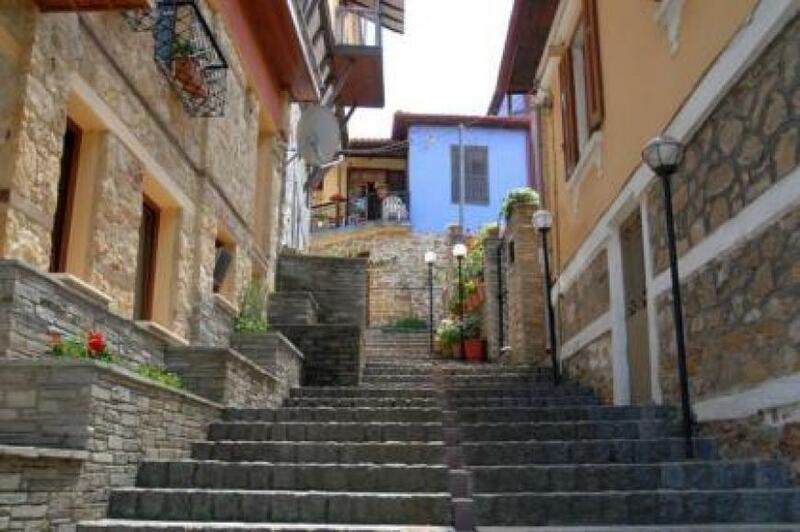 You will also have free time to discover the small streets and buildings by your own or visit one of the numerous taverns for lunch. On the way back you will have the opportunity to see the green university forest of Arnea, before we will return back to our point of departure. Duration: 8 hours Pick up from Sarti, Neos Marmaras, Nikiti, Metamorfossi, Psakoudia, Gerakini,Toroni, Porto Koufo, Kalamitsi, Sykia, Armenistis, Platanitsi available.